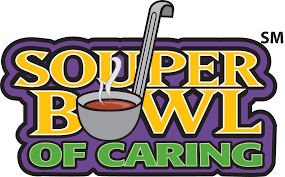 The 2019 Souperbowl of Caring fundraiser (Saturday Feb. 2) is CANCELLED due to safety concerns with extreme weather, and related complications of many school and business closures this week. Calling Student & Youth Volunteers! On February 2, join student volunteers across the country to host the Souperbowl of Caring! After the holiday giving season, donations to local food pantries slow down and need an extra boost of community support. Thank you for your willingness to volunteer for this good cause. There will be future opportunities to serve! Please stay warm and safe in the days ahead. 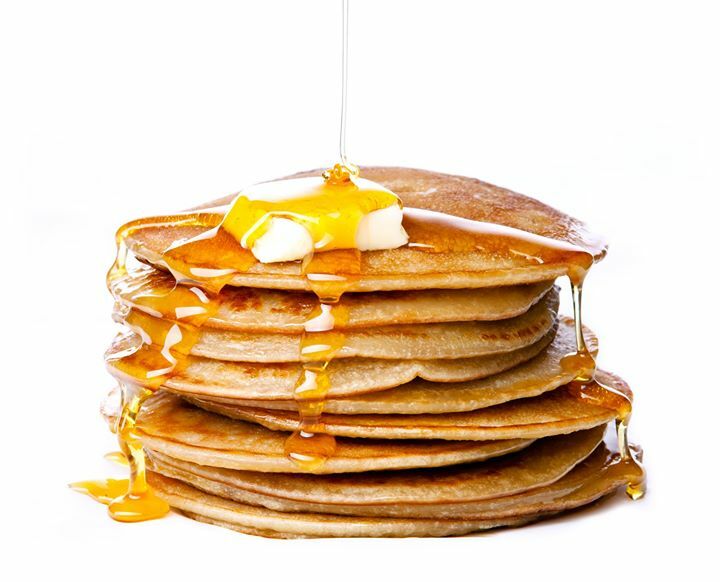 February 2nd, 9am – 12pm or 12pm – 3 pm. 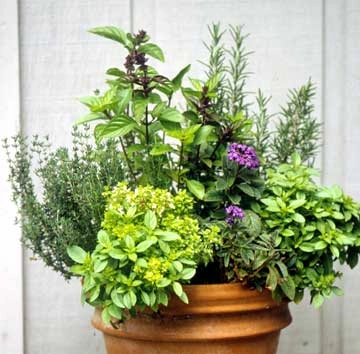 Put a volunteer team together, volunteering is fun with friends! Call Cathy Ferrel #630.846.0460 for more information. Aurora – Eola & N. Aurora Rd. 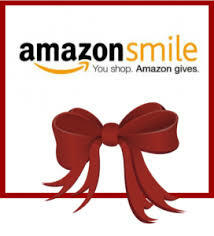 Give online! 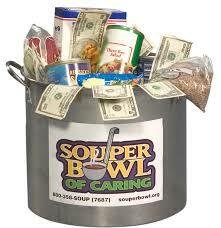 Donate to the Souperbowl of Caring on our secure payment platform.